Obituary for Joyce (Moynahan) Shields | Bill Head Funeral Homes and Crematory, Inc.
Joyce was 82 years worth of "Fightin Irish" who was an avid collector of beautiful things and who never met a garden she didn't like. 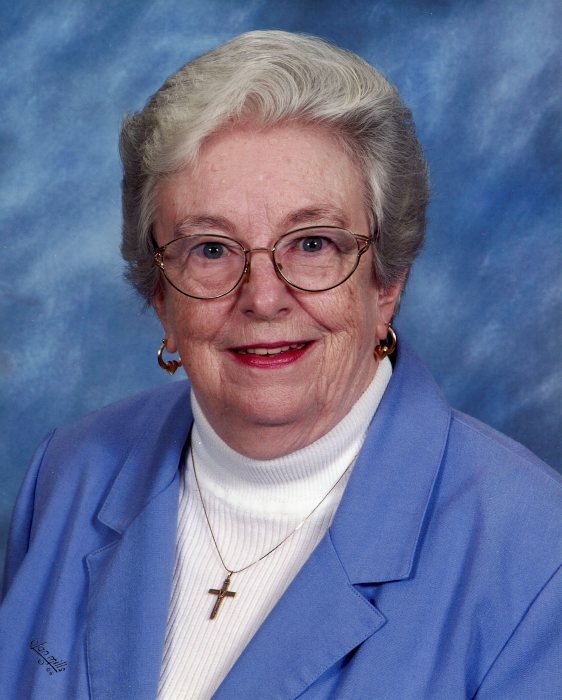 She loved God, her family, her friends, her church and life. Joyce was preceded in death by her husband, Harry, the love of her life, and family and friends she looks forward to being reunited with in Heaven. She's survived by her five children, Anita & Bob Kinsella, Greg & Cindy (Walt) Shields, Vinnie Shields, Charlie & Jeff (Raymond) Shields and Dan & Mary (Felder) Shields; grandchildren, Jeanne & Ben (Epley), Andrew, Peter, Lila, Liam & Mia. She leaves behind cousins, nieces, nephews and tons of friends both here in Georgia and in her native New Jersey, which she missed very much, especially during the hot Georgia summers. She has fought the good fight to the end; she has run the race to the finish; she has kept the faith. In lieu of flowers, donations may be made to Emory Winship Cancer Center, 1365 Clifton Road, Atlanta, GA 30322, (404)778-1900, by visiting www.winshipcancer.emory.edu, or The Catholic Church of St. Monica, 1700 Buford Highway, Duluth, GA 30097, (678)584-9947, or by visiting www.saintmonicas.com. A funeral mass will be said on Monday, March 26, 2018, at 11:00 a.m. at The Catholic Church of St. Monica. The family will receive friends on Sunday, March 25, 2018 from 2:00 p.m. until 4:00 p.m. at Bill Head Funeral Homes & Crematory, Duluth Chapel, (770) 476-2535.